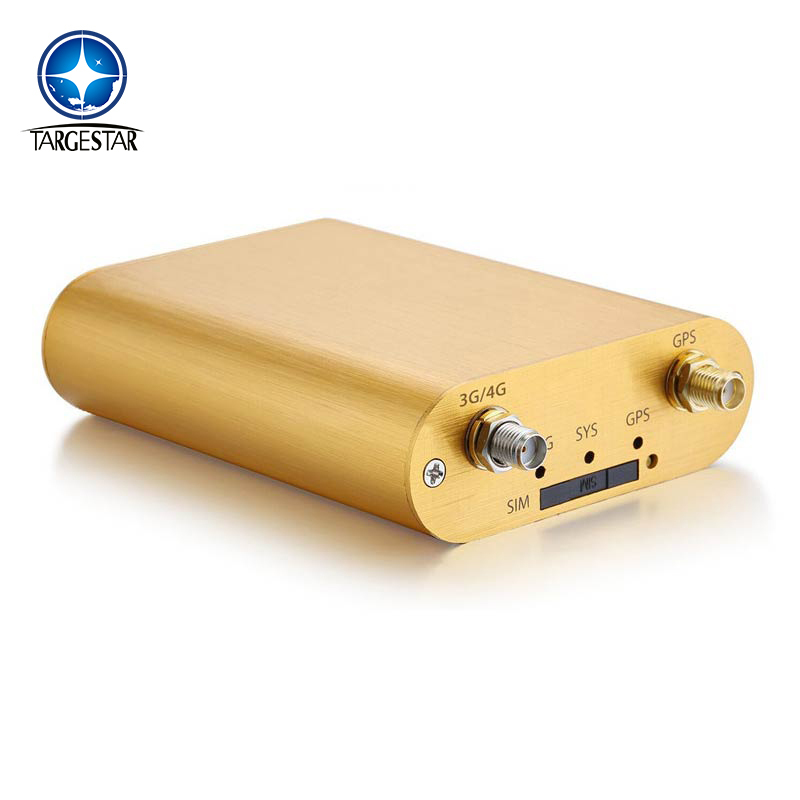 TR10 is the latest 3G GPS tracker support WCDMA/UMTS. This device can locate and monitor any remote targets by SMS/PC/APP. TR10 is the latest 3G GPS tracker support WCDMA/UMTS.This device can locate and monitor any remote targets by SMS/PC/APP. The user also can remote cut off oil/power and check the historical record. The unit features excellent and stable work performance.